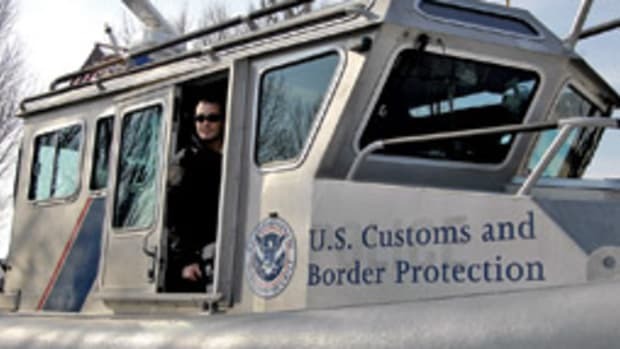 Border crossings by boat to visit our hemispheric neighbors won’t be as casual as they used to be as new regulations go into effect. 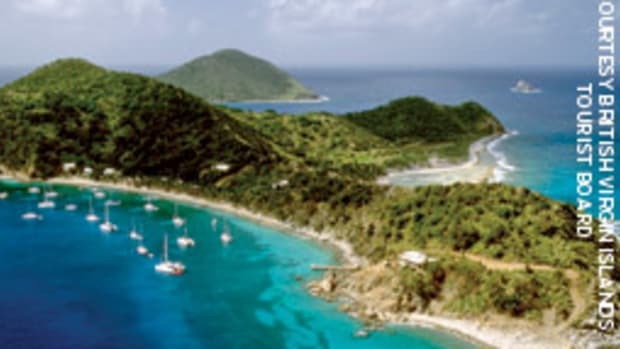 U.S. citizens returning by boat from Canada, Mexico, Bermuda and the Caribbean will have to carry a passport or a new identifier — a passport card — to get back into the United States, starting June 1. “Most of us just go along our merry way and do what we’ve always done, and figure it’ll work out fine,” says Sheila McCurdy, of Middletown, R.I., vice commodore of Cruising Club of America, which hosts some big cross-border races and cruises. 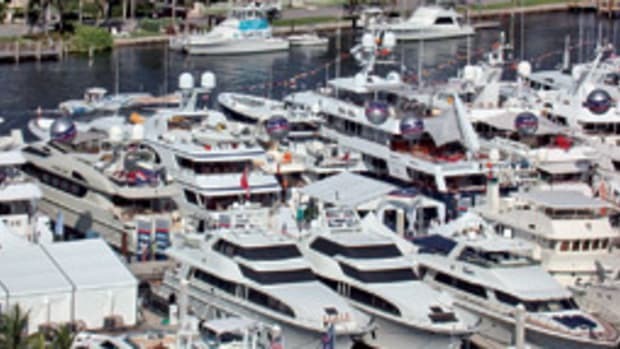 CCA expects close to 200 sailboats in the 2010 Newport-to-Bermuda Race. 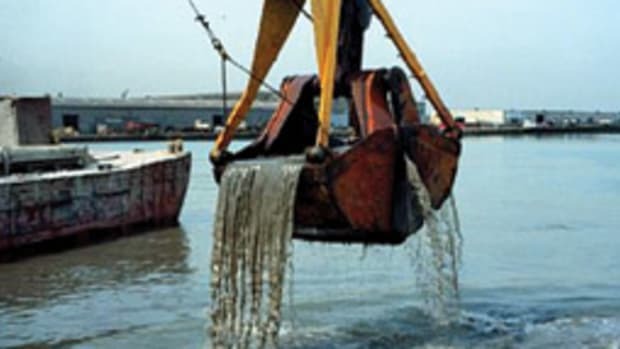 Changing re-entry requirements is a big headache for her and others who shepherd boaters through these transnational events. 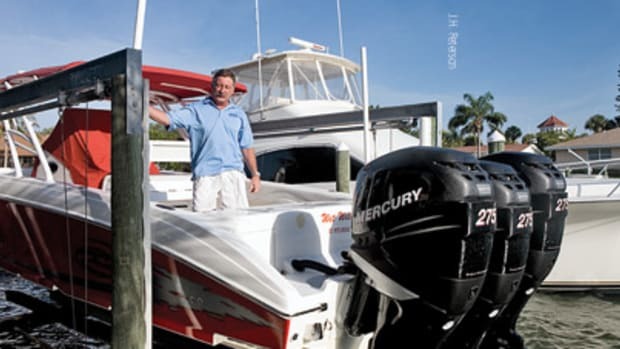 “We’ve been advertising this for over two years,” says Jose Castellano, chief public affairs officer for U.S. Customs and Border Protection in Miami, but that advertising has been mostly on its Web site and at its booth at boat shows. 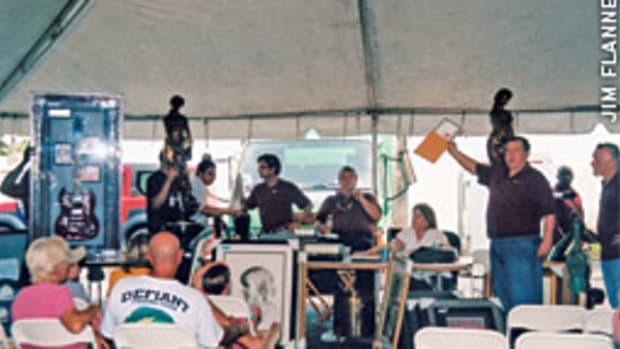 Who checks in at the Customs booth or Web site before they go cruising, McCurdy wonders. Now, however, with homeland security a high priority and border regulations in flux, doing just that is a good idea. 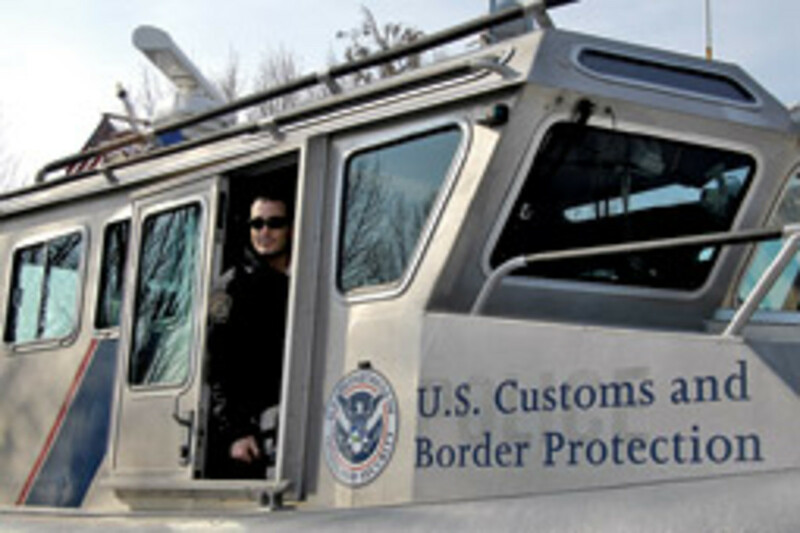 Customs and Border Protection has phased in the new requirements over several years. U.S. travelers returning from Canada, Mexico, Bermuda and the Caribbean used to be able to make an oral declaration of their citizenship at the border with no documentation required, Castellano says. Starting June 1, they will have to present a passport or a new identifier, a wallet-sized passport card. 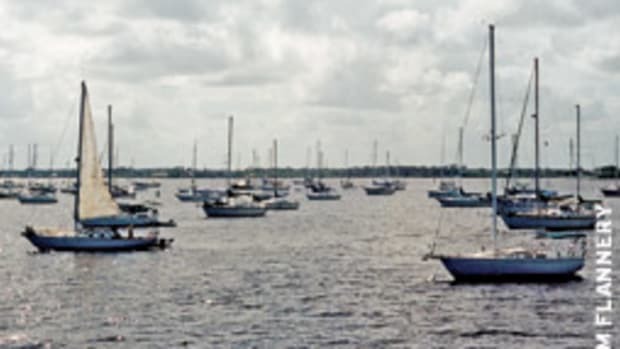 Castellano stresses that boaters registered in Florida’s Local Boater Option still must carry a passport or card, though the program allows them to report in by phone instead of in person. Information is available at www.getyouhome.gov. This article originally appeared in the April 2009 issue.